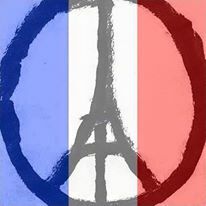 11/16/15 – Viva la France! 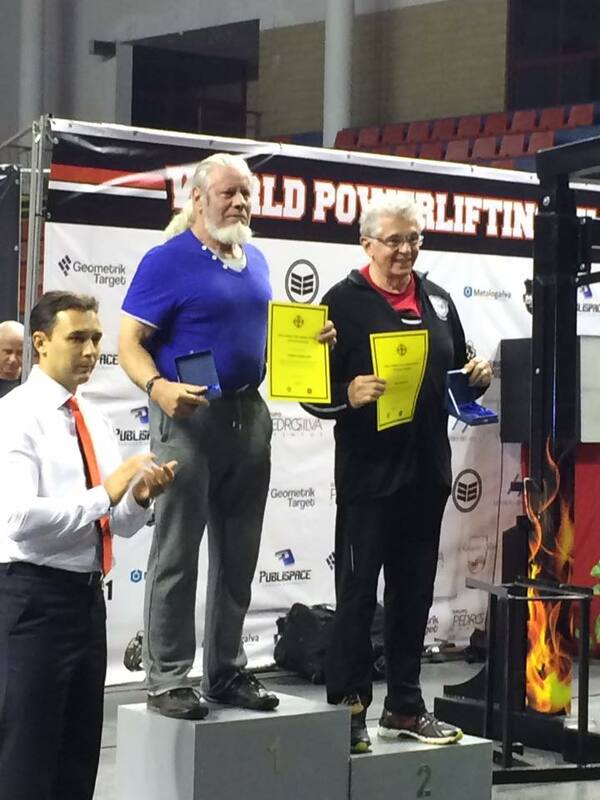 I took second place at the World Powerlifting contest in Maia, Portugal; coming in second to the extraordinary Evageny Khudolleev of Russia. I found the Russians very friendly and extremely supportive of me. Below is a couple new Russian friends that I made at the contest. As I have mentioned in the past; one never accomplishes anything without some help along the way. You may recall me mentioning Tony, Walter and Art’s contributions to my being at the contest in Portugal. 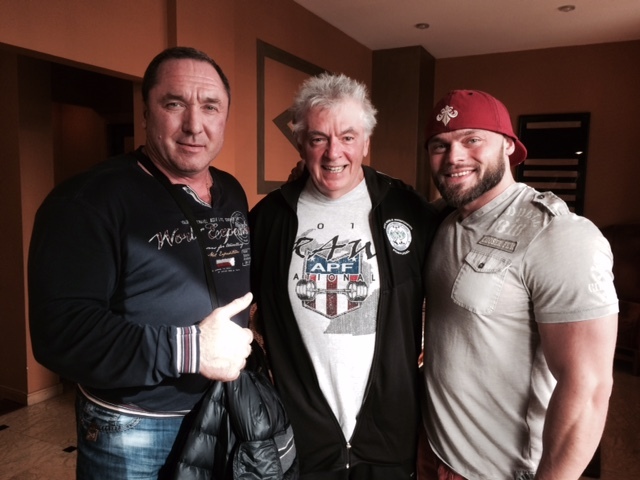 Well I owe a big thank you to John Harp, who I met at the weigh-in the day before the contest. 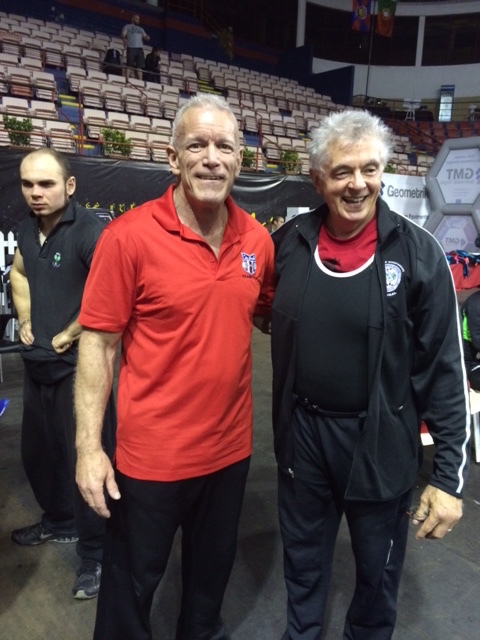 He was kind enough to coach me through the lifting process, which was somewhat different than how I had done it in the USA. Plus, John was encouraging me for each of my lifts. I believe without his help, the results would not have been as favorable for me. I saw this play yesterday with some of my best friends and I think seeing a live performance of A Christmas Carol is a great way to kick off the Christmas Holidays. Usually, you can find a performance somewhere near you. I happened to see this one at Meadow Brook Theater in Rochester, Michigan. 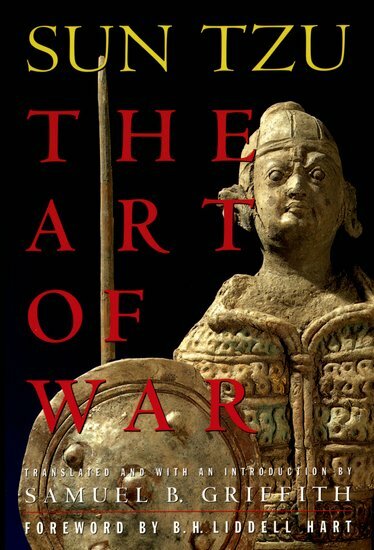 I first read “The Art of War” back in 1988 and have reviewed it every so often. The Art of War is an ancient Chinese military treatise attributed to Sun Tzu, a high-ranking military general, strategist and tactician [ ]. It has had an influence on Eastern and Western military thinking, business tactics, legal strategy and beyond. Last week’s poll involved five frogs on a long. Four decide to jump off the log, how many are left? Congratulations to the over 80% of you who answered that five frogs were left. Why, because deciding isn’t doing. 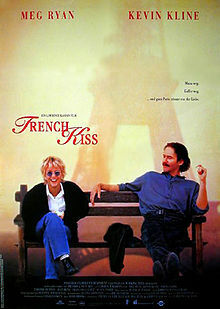 To demonstrate my support for the people of France, I thought I would choose a movie with a French theme. This is a very nice movie and hopefully will take your mind off the troubles of our world, at least for a little while. Regarding the first poll on health, 57% of us believed the people of the USA are less healthier than other people in the world. 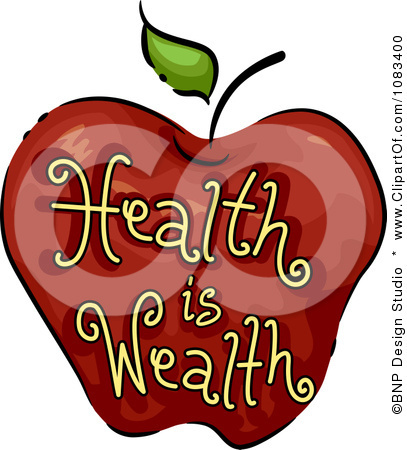 However, 41% of us believe we are as healthy as other people in the world and another 41% of us believe we are healthier than other people in the world. 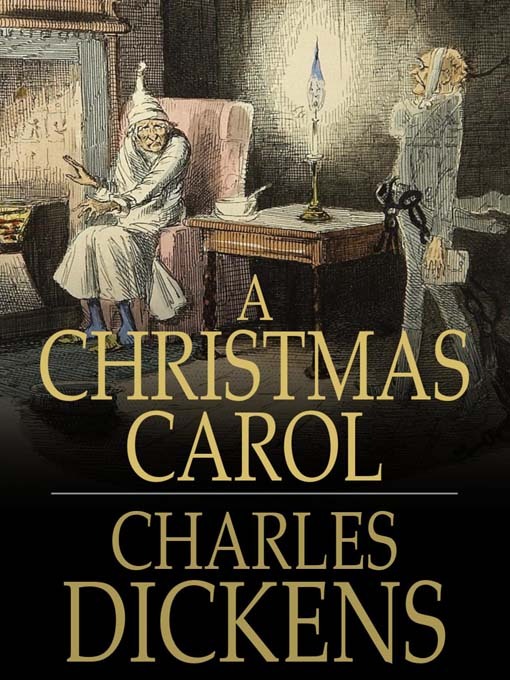 A Christmas Carol by Charles Dickens is a holiday classic. It is not just a book, but a number of movies have been using the story as its basis and many plays are being performed at this time of the year. 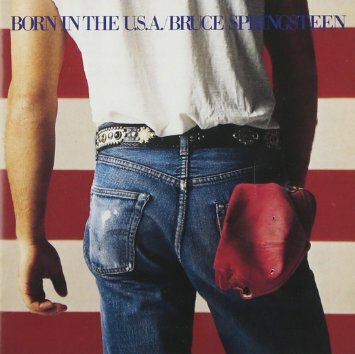 Given what happened in Paris and the threats against the USA; it just had to be Bruce Springsteen’s Born in the U.S.A. this song this week.Here is a song about taking care of business, plus I am dedicating this song to all the business women out there. 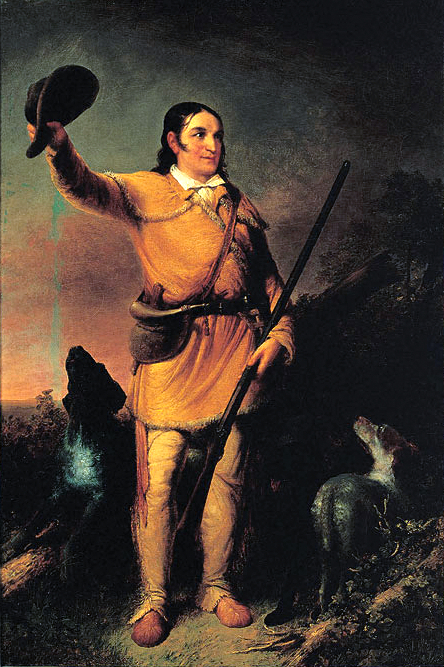 Davy Crockett (August 17, 1786 – March 6, 1836) was a 19th-century American folk hero, frontiersman, soldier, and politician. He is commonly referred to in popular culture by the epithet “King of the Wild Frontier”. He represented Tennessee in the U.S. House of Representatives, served in the Texas Revolution, and died at the Battle of the Alamo. I always appreciate those that leave comments on my weekly posts, since it encourages me to continue these posts. Leaving a comment is easy, just click on “Leave A Comment”, which is immediately below the title of this week’s post. And if instead of seeing “Leave A Comment”, you see “# Comments”, just click on that and scroll down to leave your comment. Good job, Bill. Lots of important topics! As a retired working woman who continues to work for community, family, etc., the poster is Very much appreciated. Congrats on placing 2nd and getting to know people from Putin’s country who confirmed that people, each of us, has a shared humanity. After France’s tragedies, this was a well timed encounter. Thanks Carolyn. 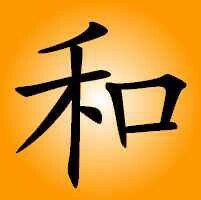 I feel on a small group or one-on-one basis; people get along fairly well. I can recall many years ago living in Iran and I thought overall I was treated very well by the people I encountered. And I have nothing but praise for the Russians I met in Maia, Portugal at the competitions. Thanks again for commenting. Thanks, Bill, for sending me this link. I enjoy the creativity of your blog. And, Yes, Charles Dickens probably had no idea how his story would last in so many art forms over these years. I think the theme touches some very real human emotions and concerns. 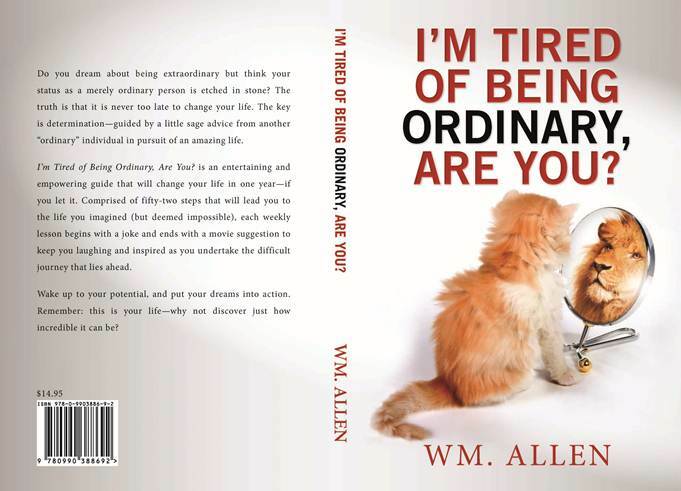 Thanks, Bill, for sharing these thoughts. Yes, Charles Dickens probably had no idea his story would be recreated in so many art forms for so many years. 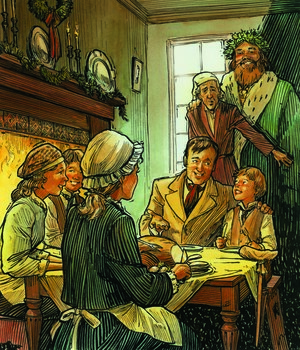 The theme of Christmas Carol touches so many human desires and emotions. 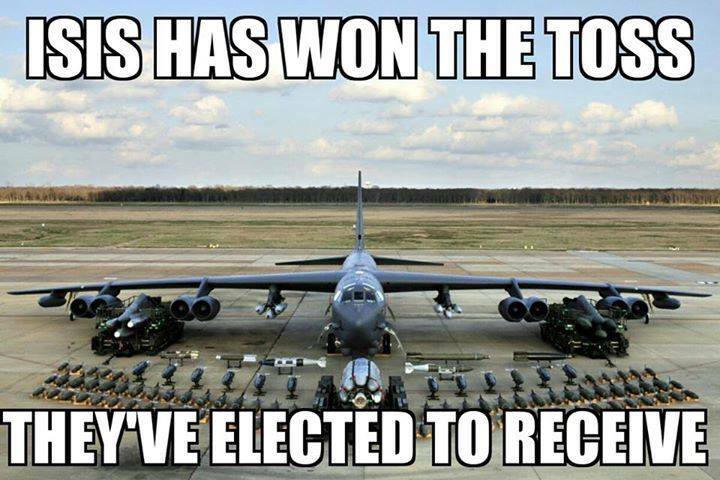 Timely at any time. Thank you Martilias for commenting. I’m interested in the Christmas Carol results. I usually don’t check until Sunday night or Monday morning.